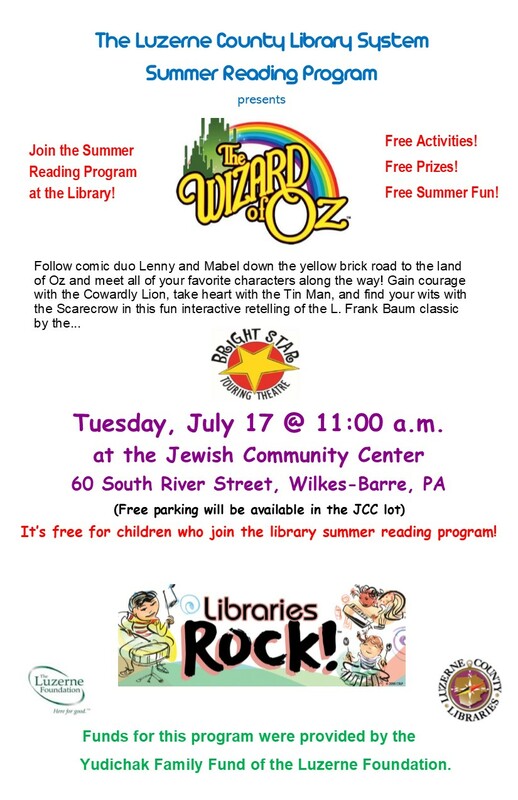 Thank you for your continued support of the Plymouth Public Library!! 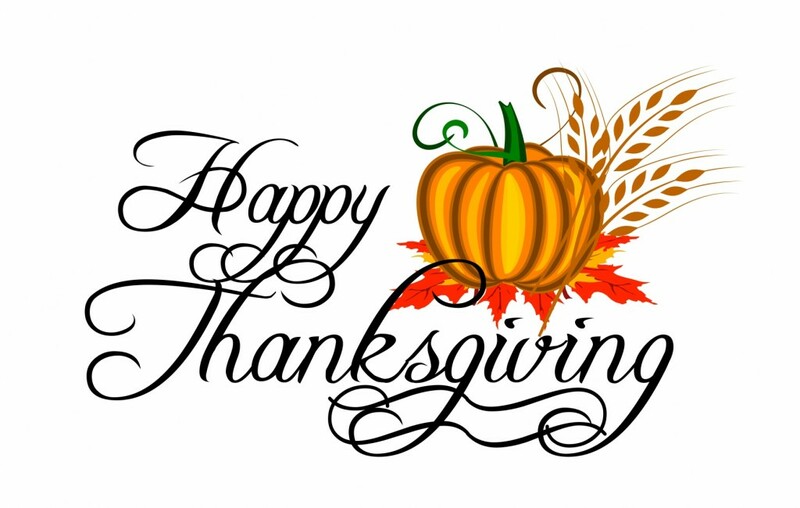 The Plymouth Public Library would like to wish our patrons a very Happy Thanksgiving. The library will be closed from Thursday through Monday and reopen on Tuesday, November 28 at 9am. 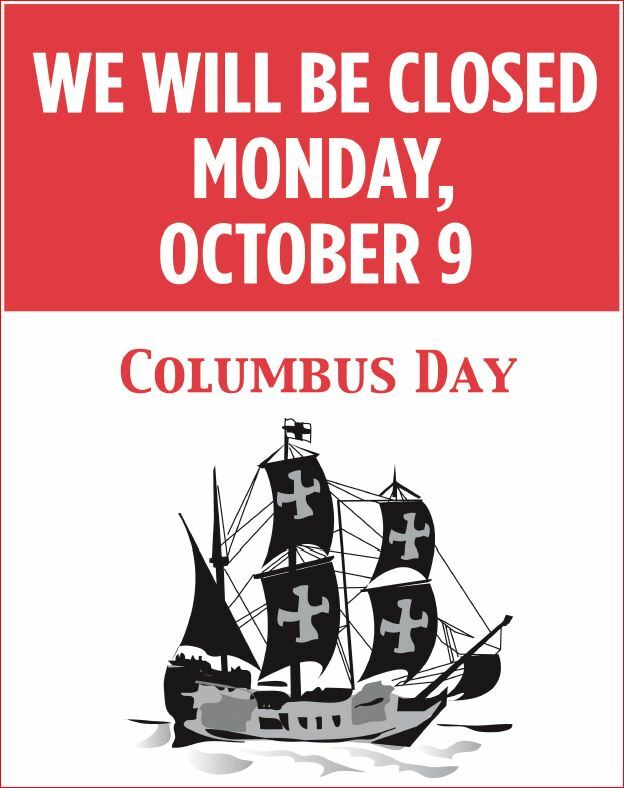 The Plymouth Public Library will be closed on Monday, October 9, 2017 in observance of Columbus Day.